Y’all know I love a good Disney movie. So obviously, I was super excited for Zootropolis. 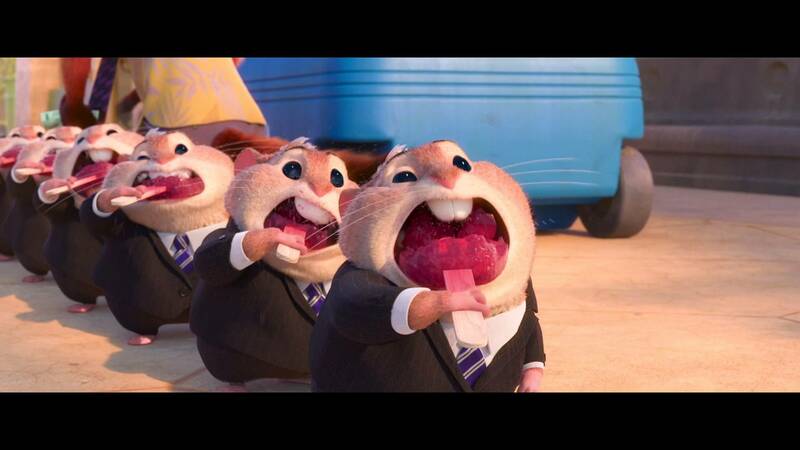 Which, by the way, should totally have stayed Zootopia (the original title). Trailers kept trickling in, veeeery slowly, and as the first reviews showed up online, I started to see that Disney had apparently made an animated movie just for adults. Which is fine by me! 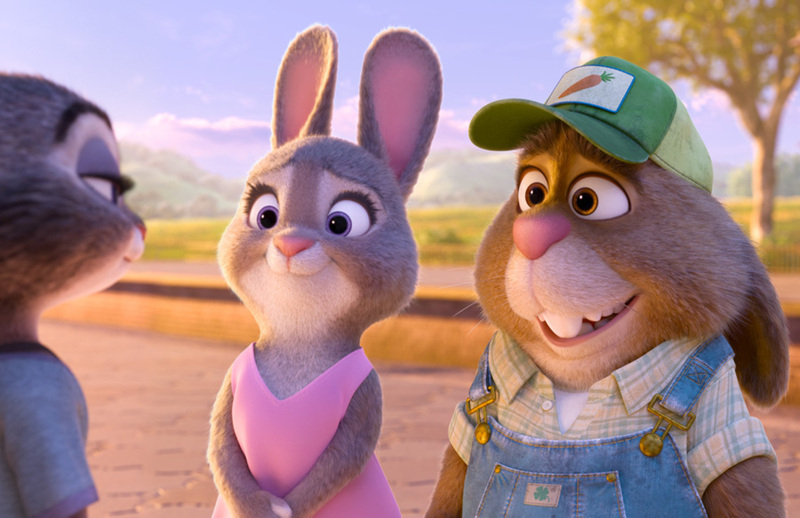 Meet Judy Hopps (Ginnifer Goodwin), a strong-willed bunny whose dream is to become a police officer in Zootropolis. 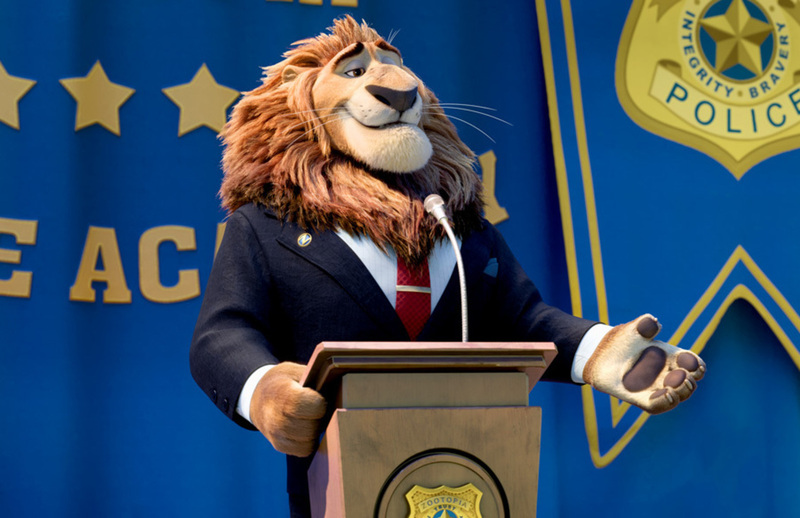 After acing the Academy against everybody’s expectations, she’s welcomed in the ZPD by Mayor Lionheart (J.K. Simmons). 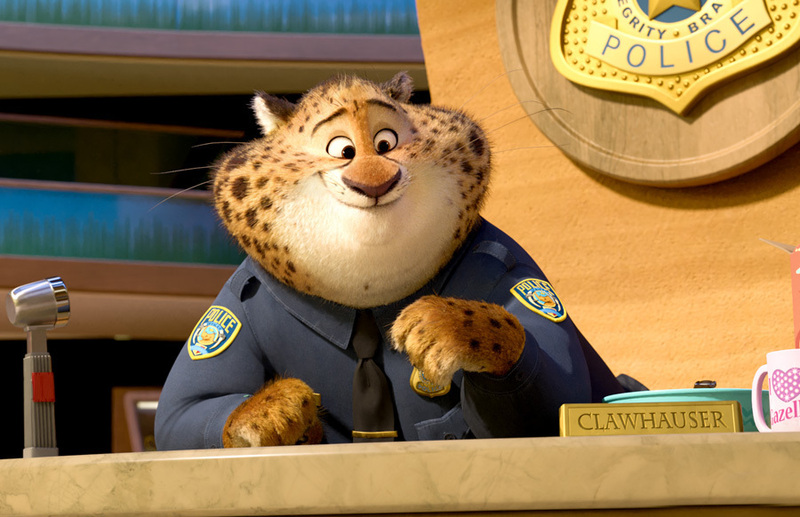 But as Judy soon finds out, Chief Bogo (Idris Elba) only sees her as a nuisance, refusing to give her real cases and instead sending her out as a parking officer. Her parents, not wanting her to get hurt in the big bad city, are happy knowing that she’s just a “meter-maid”, but Judy wants more out of life. Not one to be put down, she decides to march to the beat of her own drum and fight for justice any way she can. 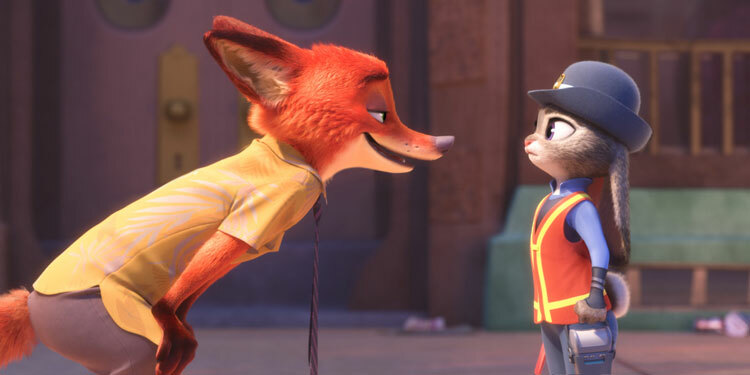 As she starts to pursue a case against Bogo’s wishes, she seeks out the help of an unlikely ally, con artist Nick Wilde (Jason Bateman). 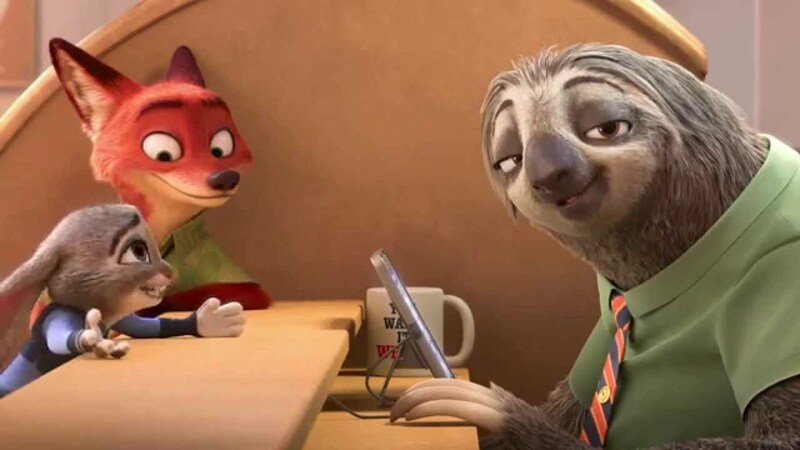 Together, they must figure out what has been going on in Zootropolis and how to fix it before it’s too late. But are they truly prepared to face what they’re about to find? Or is this case to big for a tiny bunny? Not only are the voice actors for this movie insanely well chosen, but the plot is super tight and links to so many things (Disney and otherwise) that you spend the entire time going “oooh yeah”. A big shout out to the Sloths. They reminded me so much of the Vogons in Hitchhiker’s Guide To The Galaxy, always slow, always triple checking and just so annoying. Kind of like real people in real offices where you need stuff done (I’m looking at you local council). The animation is top-notch, with the fur so believable I kept reaching out wanting to feel it. The music is very catchy (thanks for that song Shakira) and there are plenty of laugh out loud/shrink back in fear/wipe a tear from your eye moments. All the animals are super cute and it kind of felt like playing with Sylvanian Families, all united in one place (just me then, ok). A definite must-see for everyone, especially big kids and nerds. Tags: bunny, disney, fox, shakira, sloth, zoomania, zootopia, zoottopolis. Bookmark the permalink.